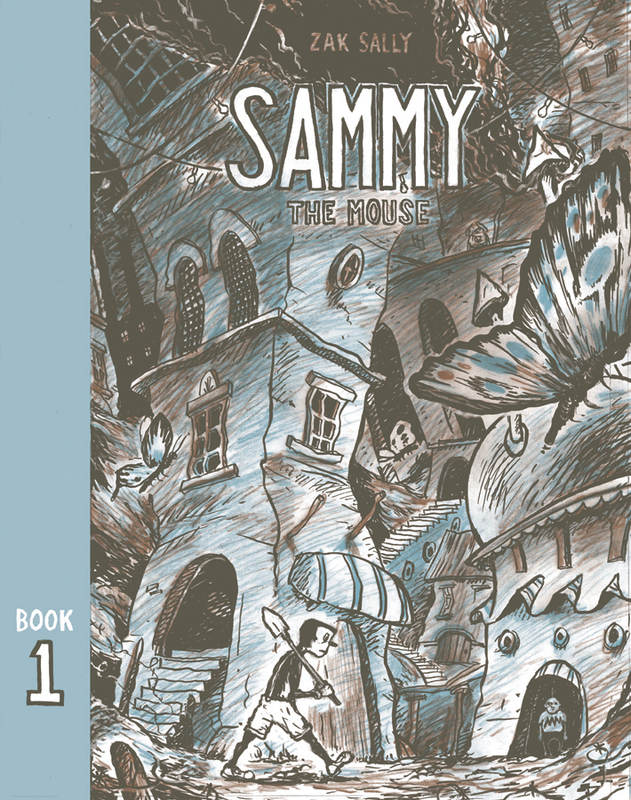 Sammy the Mouse cartoonist/publisher/printer, Zak Sally joined me for a comics talk that goes into some interesting directions. We cover his latest book, as well as variety of funny book topics. Zak is a role model.